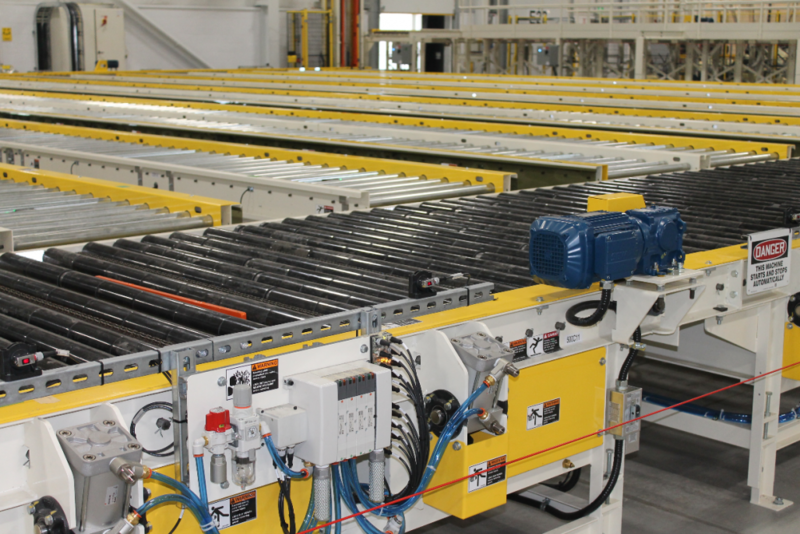 Mainway has been providing clients with an unprecedented standard of excellence in conveyor design, material handling and systems integration since 1988. Whether you’re trying to cut labour costs, increase accuracy, improve output or reduce order processing time, we build systems to meet your business requirements. Find out why more than 85% of our customers keep coming back. 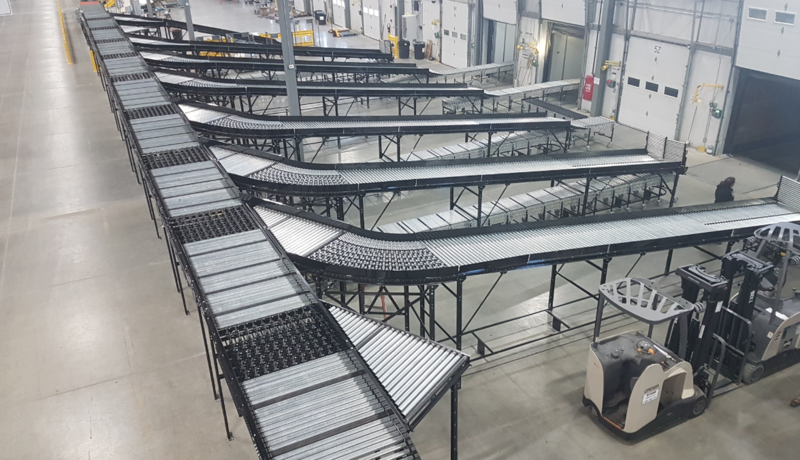 Higher accuracy and faster order fulfillment for warehouse and distribution operations. Highly flexible solutions and greater performance for the food and beverage industry. Increased productivity and precise automation solutions for automotive applications. Higher processing speed and accuracy for the freight and parcel delivery markets. Greater productivity and maximum uptime with lifecycle service and preventative maintenance. 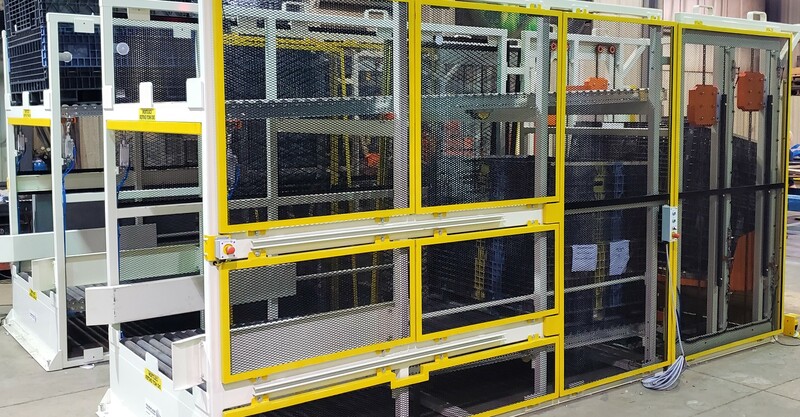 Approach: We’re integrators not manufacturers, so we source the right solution for your needs. Innovation: We use the latest in technology advancements to deliver cutting-edge systems. Expertise: We’ve been doing this for over 30 years and we use our expertise to deliver the custom solutions you need. Results: Our solutions deliver proven efficiency gains and measurable cost savings. Contact us today for unparalleled equipment, service and expertise.